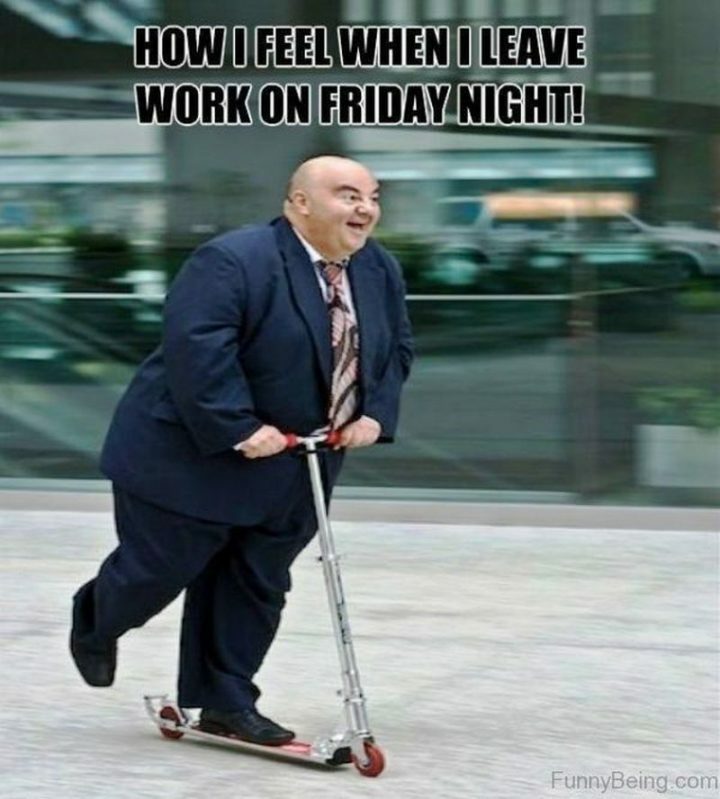 We all have to work for a living; however, if there is one thing every employee has in common is that we all look forward to the weekend. 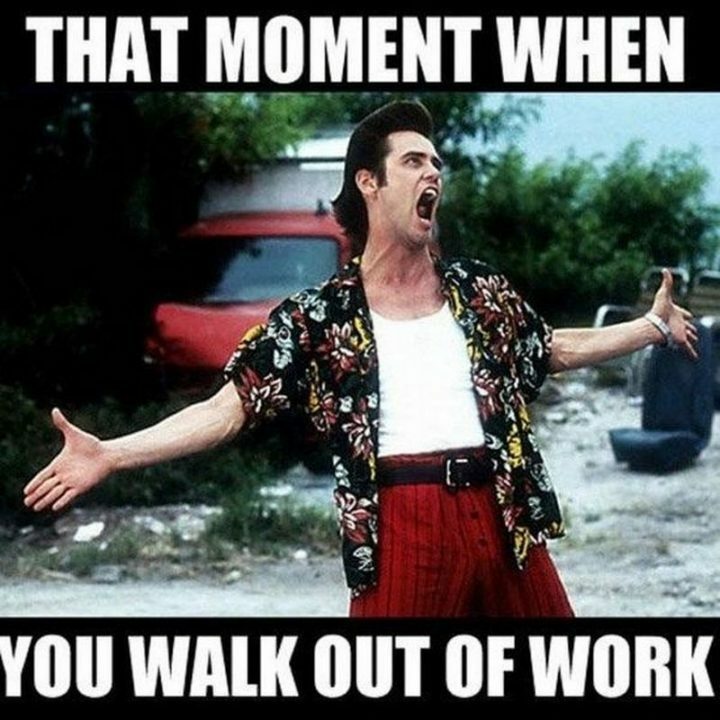 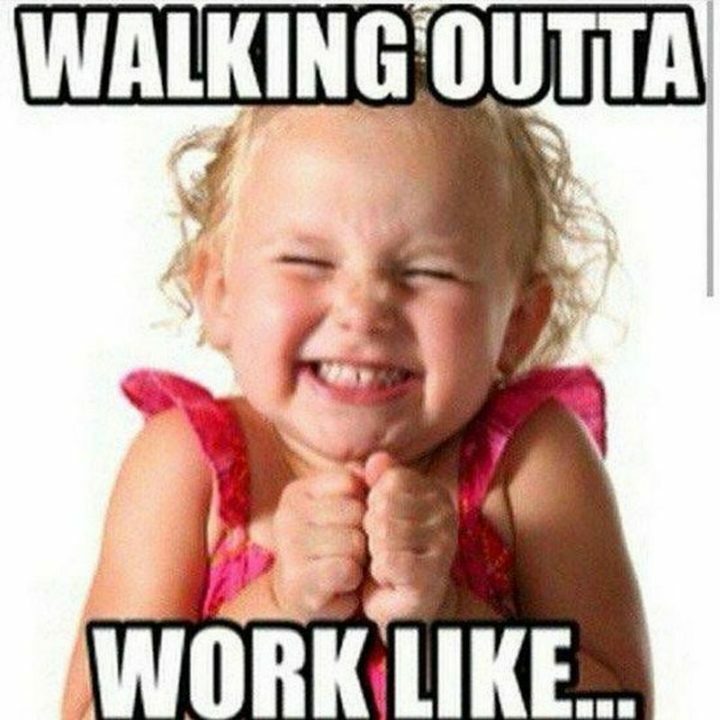 If you don’t have to work weekends, walking out of work on Friday is the best feeling in the world. 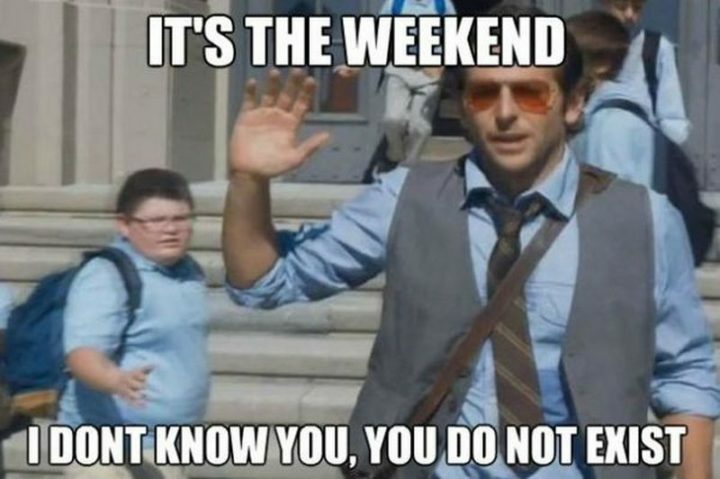 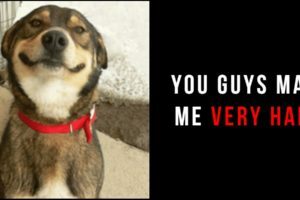 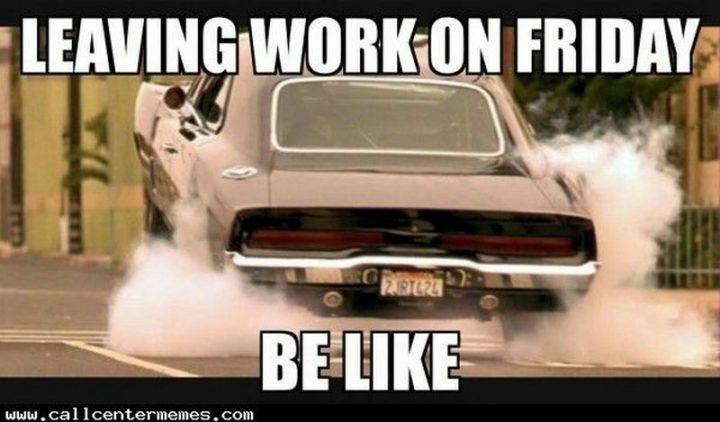 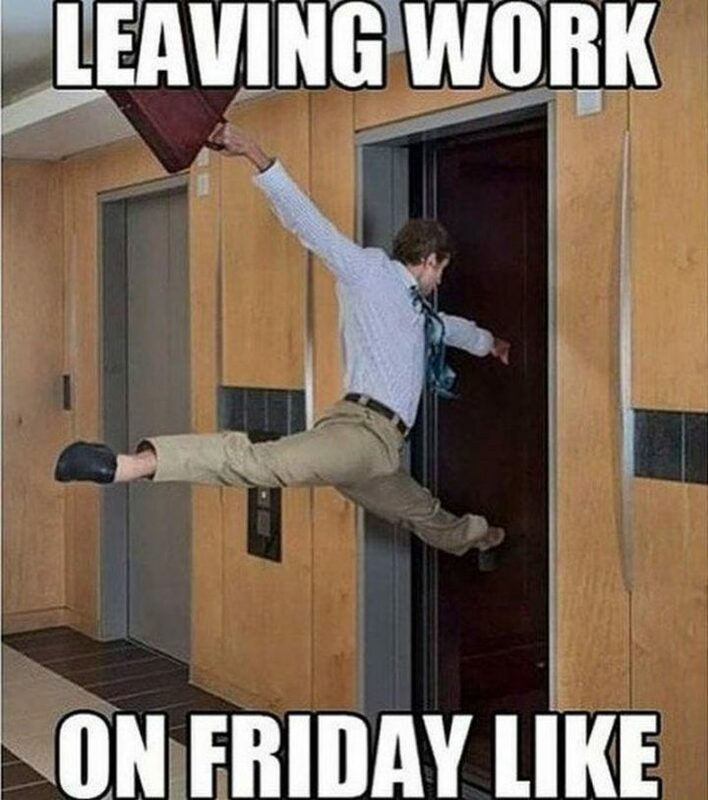 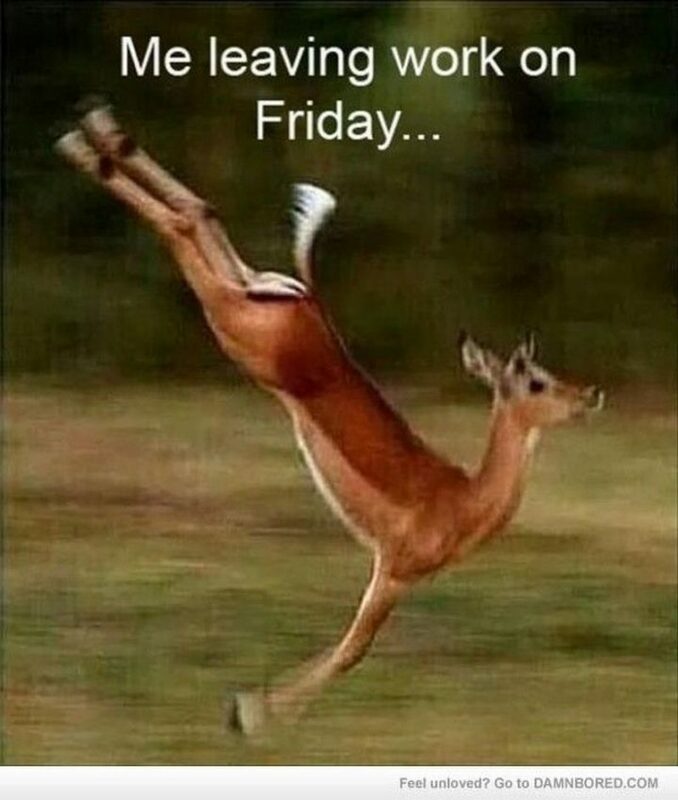 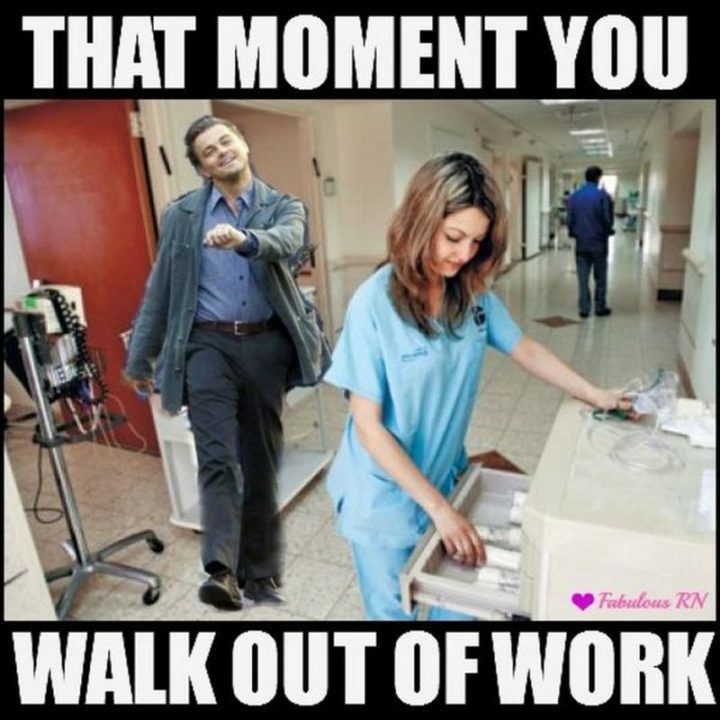 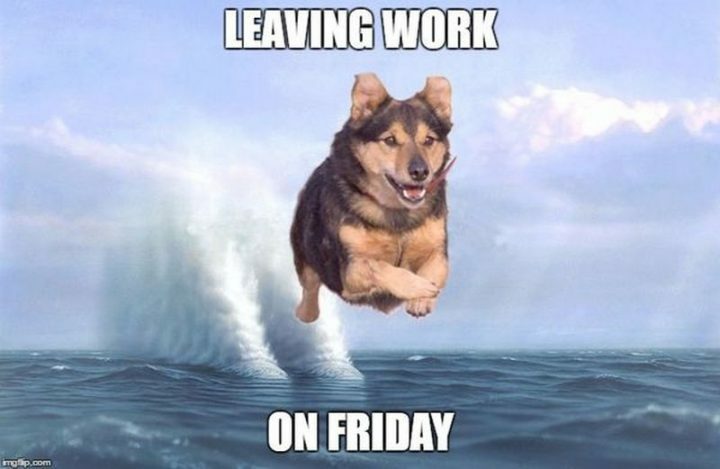 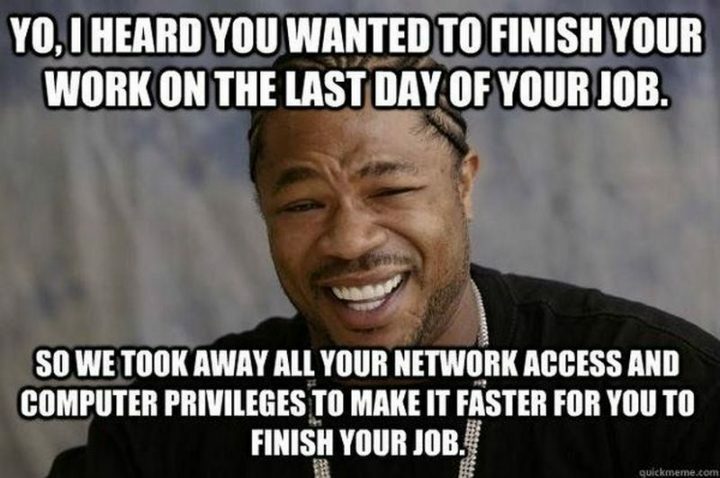 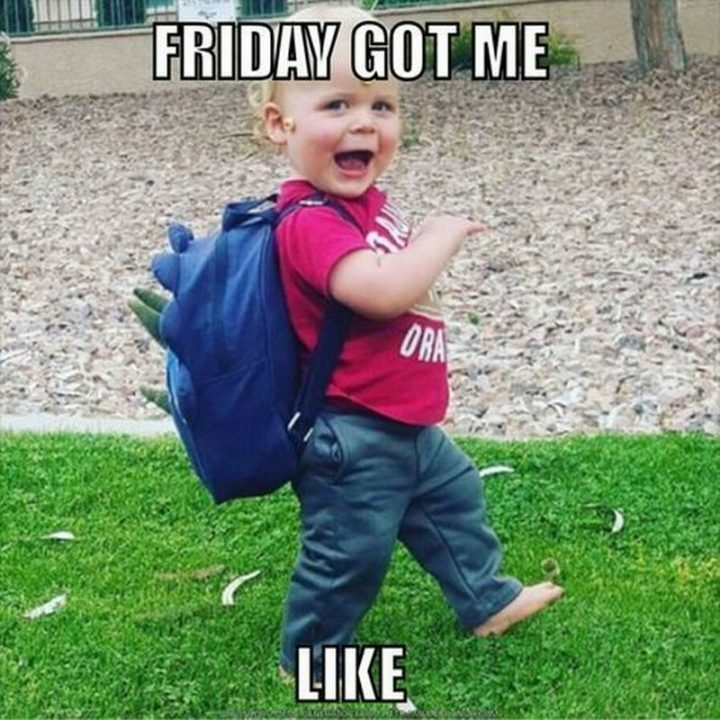 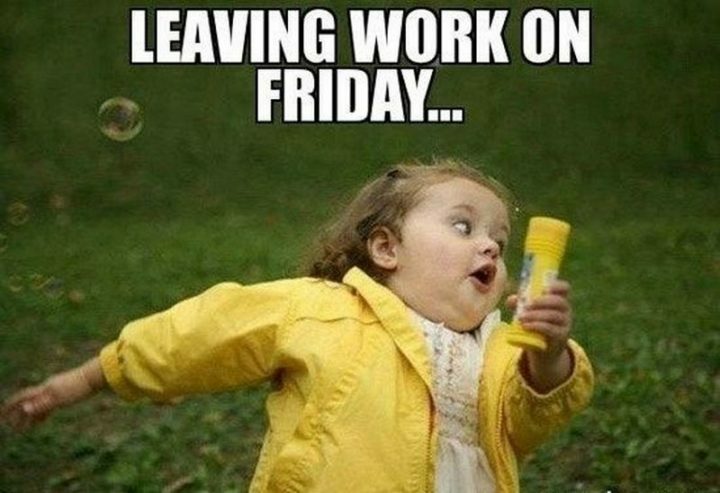 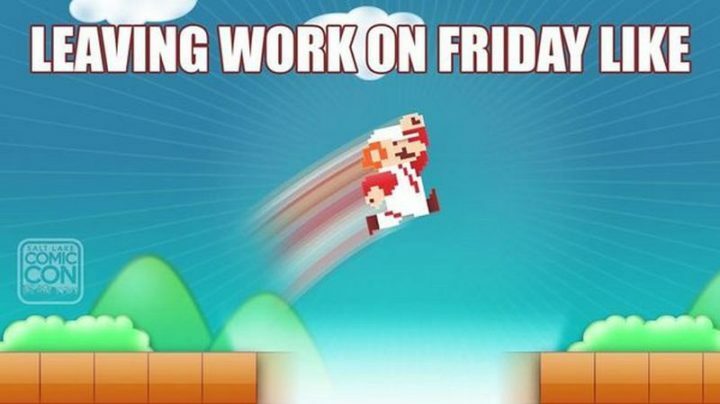 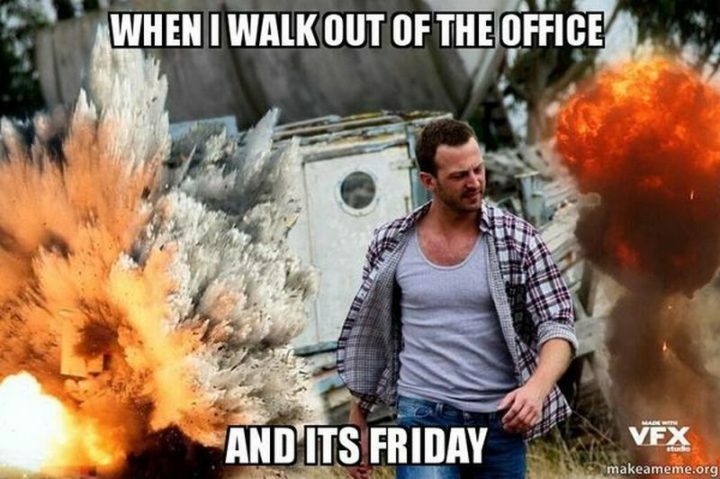 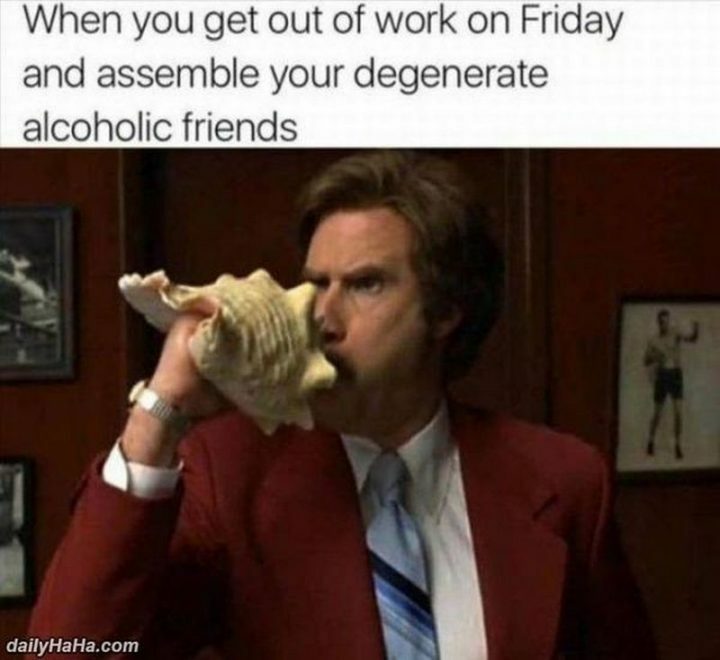 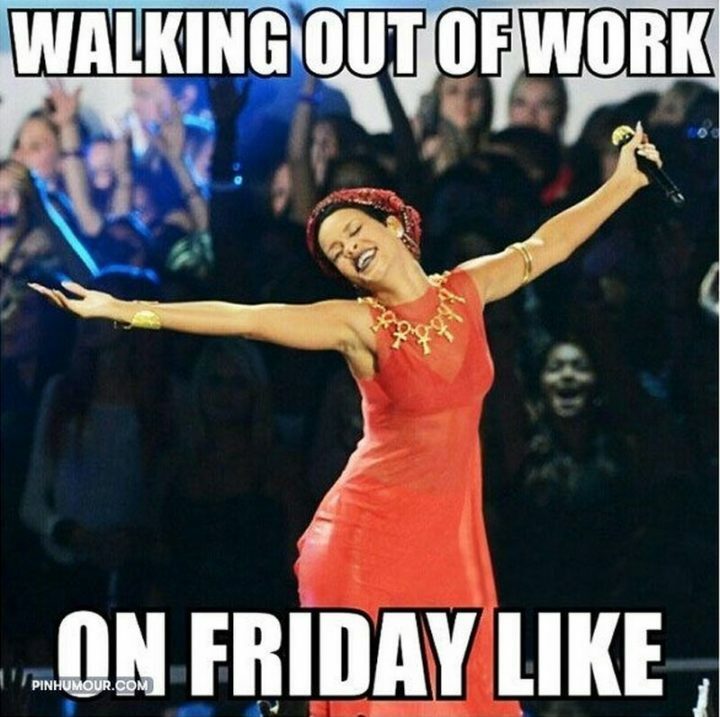 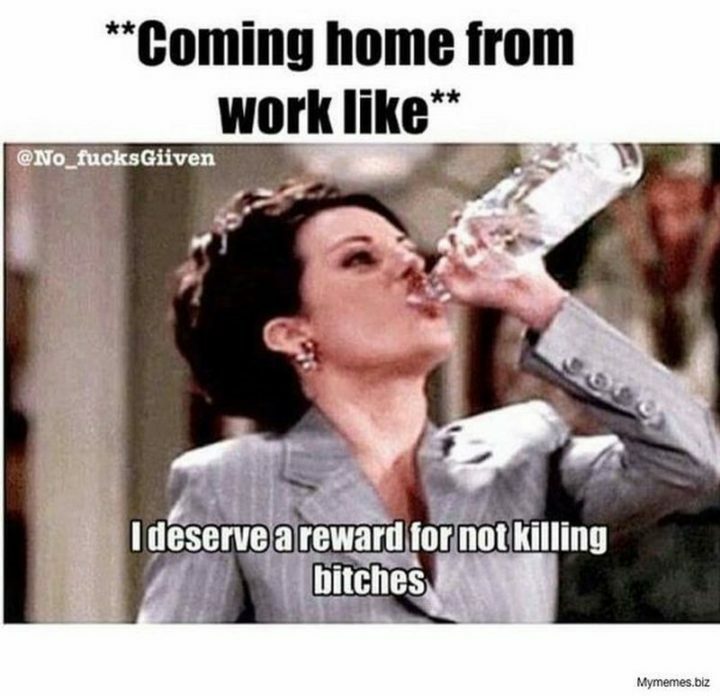 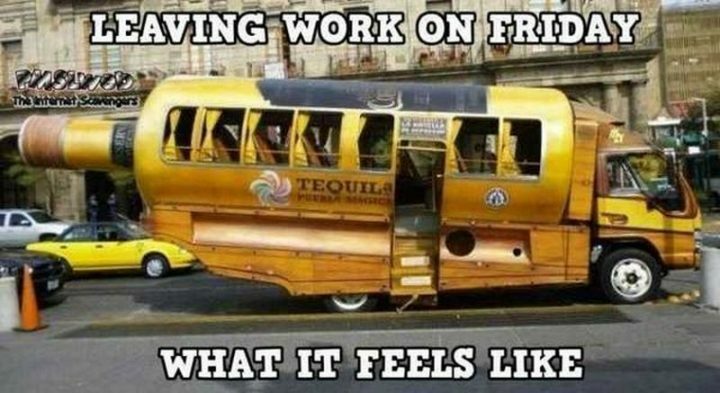 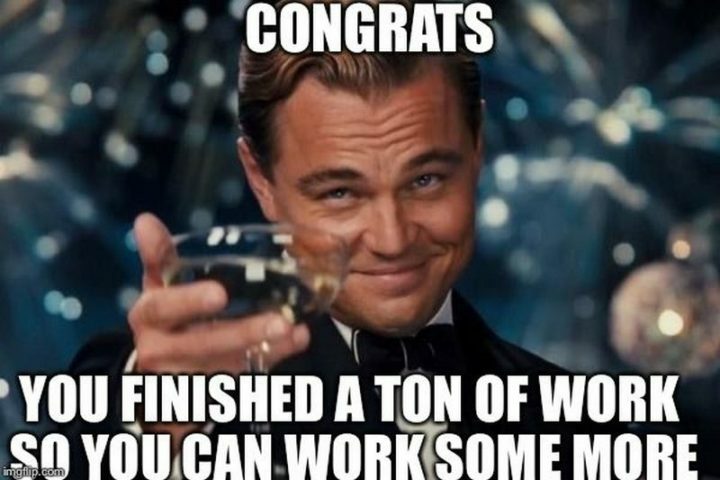 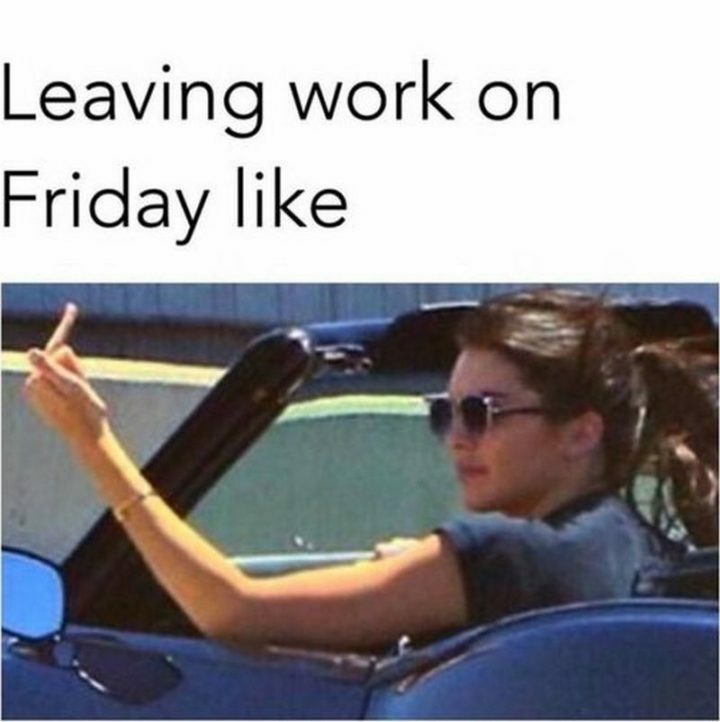 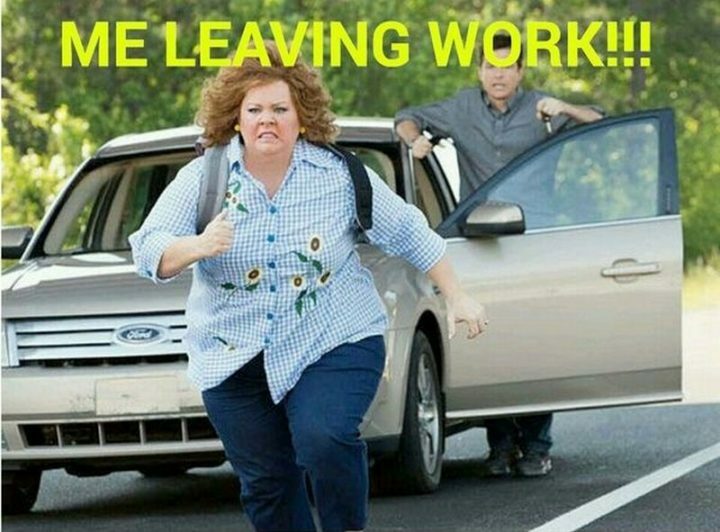 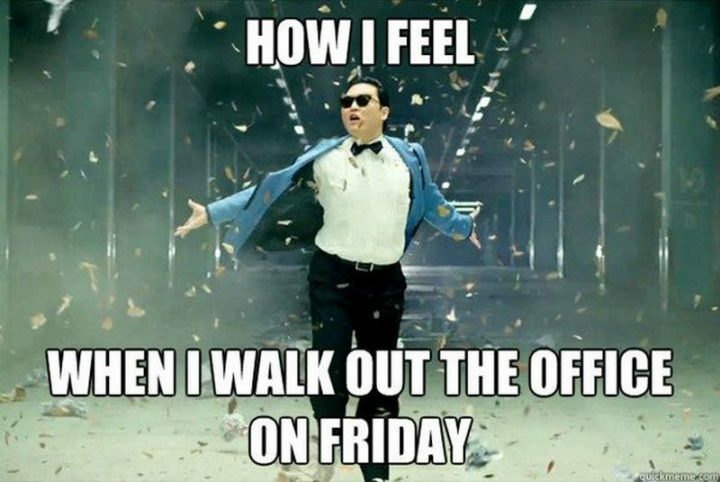 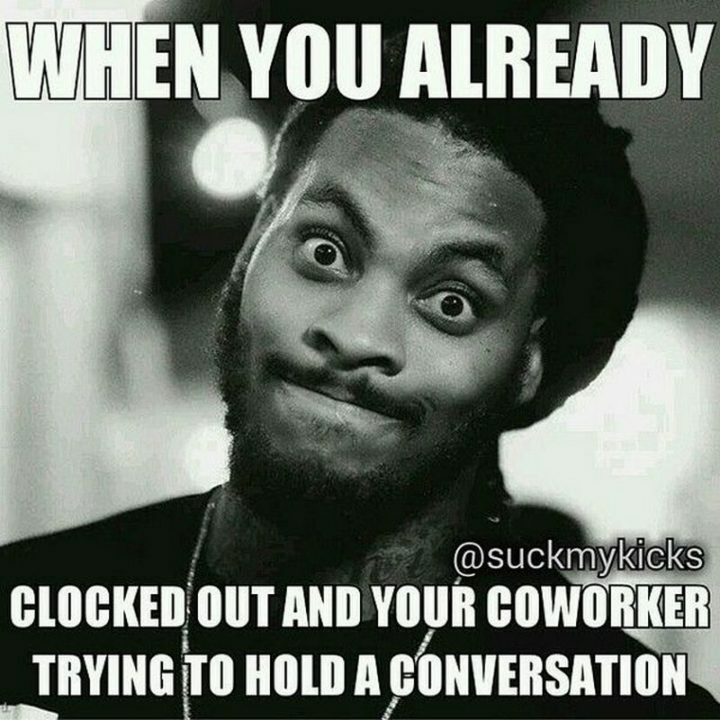 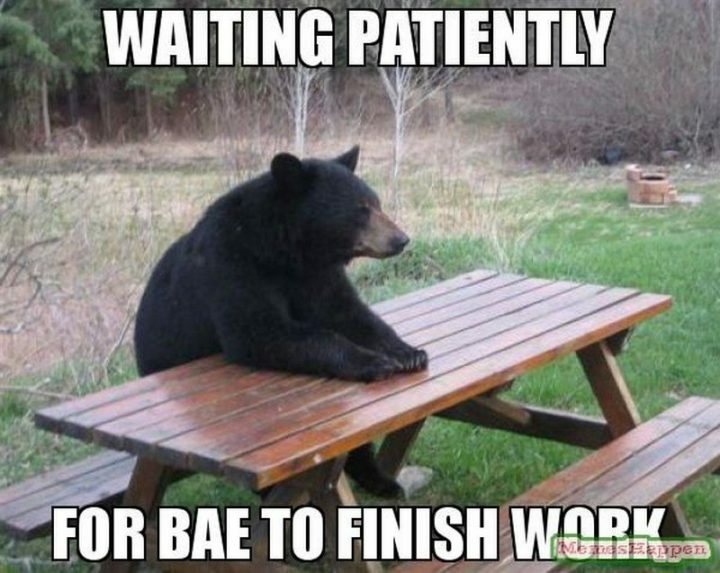 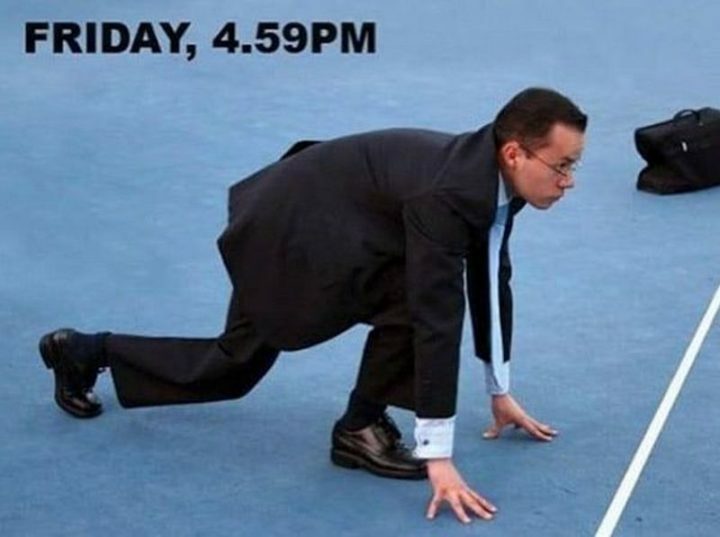 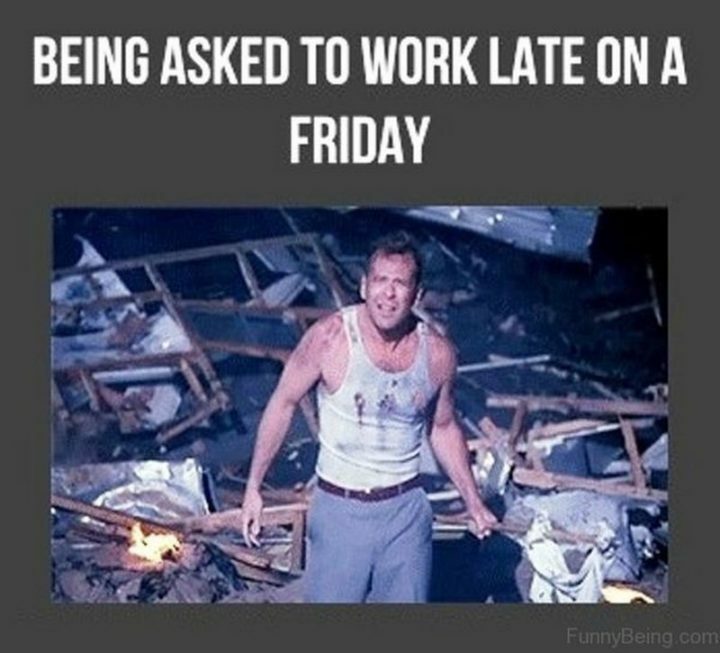 To celebrate Friday work memes, here are the top 30 Friday work memes that celebrate leaving work on Friday. 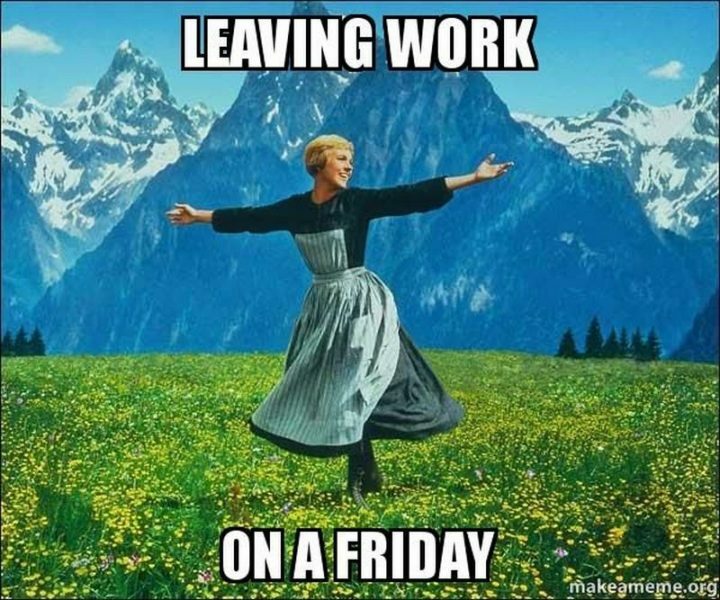 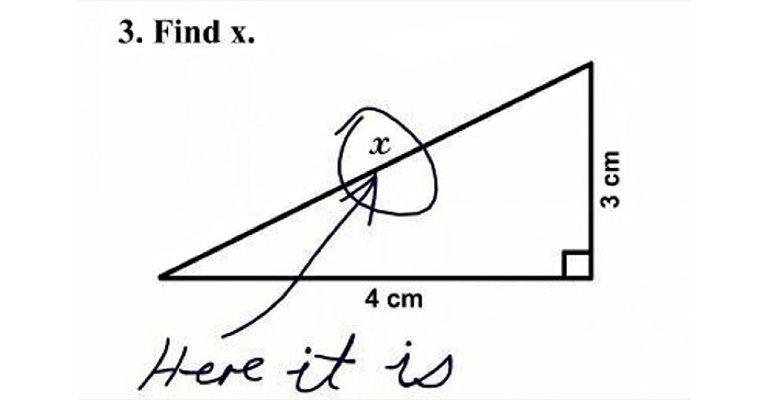 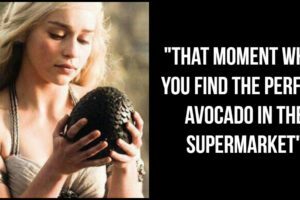 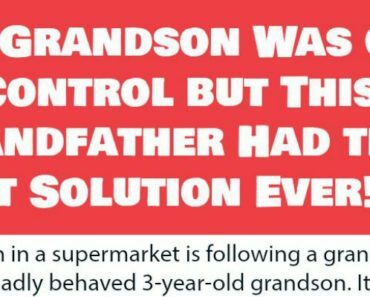 Friday work memes are the best and make you feel almost as good as the weekend. 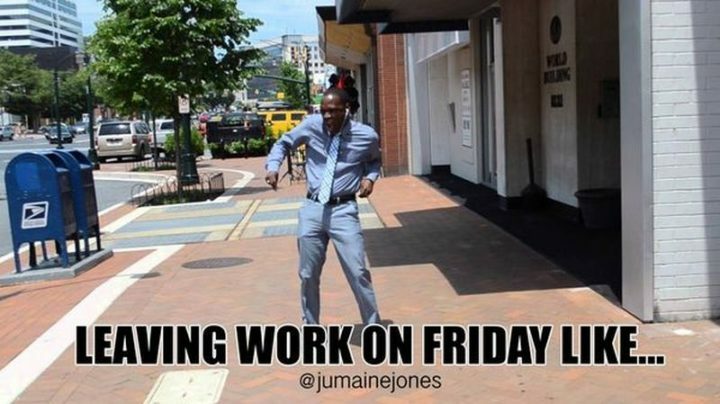 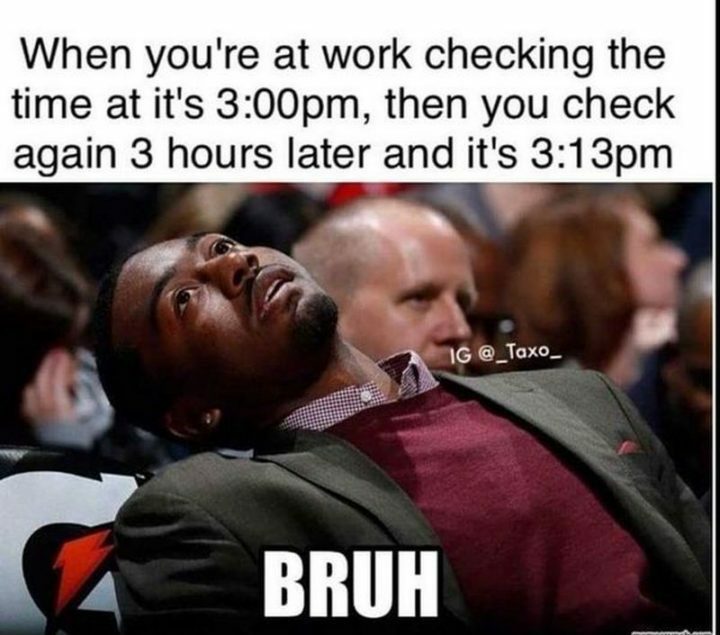 Please share these Friday work memes with your friends and family.